Chevron Phillips Chemical Company LP is a US-based enterprise that was founded in 2000. When the company was formed, it was jointly owned by Phillips Petroleum Company and Chevron Corporation. The company is a leading global supplier of proprietary plastics, specialty chemicals, piping, aromatics, alpha olefins and styrenics. It is also a leading global producer of polyolefins and olefins. Additionally, the company’s chemical product range forms an integral component of an estimated 70,000 industrial and consumer-related products. Chevron Phillips Chemical is responsible for the employment of an estimated 5,000 staff worldwide. The company now operates 35 production and manufacturing facilities in the US, China, Saudi Arabia, Columbia, Singapore, South Korea, Belgium and Qatar. The President and Chief Executive Officer of Chevron Phillips Chemical Company is Peter Cella. Prior to joining Chevron Phillips Chemical Company, Cella was the senior vice president of petrochemicals at BASF Corporation. Chevron Phillips Chemical Company is governed by a board of directors. There are two members from Phillips 66 (formerly Philips Petroleum Company) and two members from Chevron Corporation. The company headquarters are located in the Woodlands, Texas. 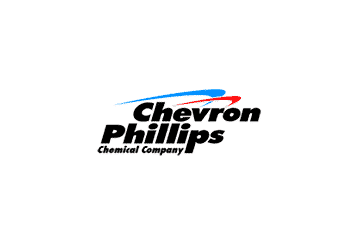 Since Chevron Phillips Chemical Company is involved in the production of plastics and chemicals, it specializes in a number of products. These include proprietary plastics, olefins and polyolefins. The plastics products and petrochemical products are segmented into 2 business lines: olefins/polyolefins and specialties, aromatics and styrenics. In total, some 70,000 industrial and consumer products use the chemical products produced by Chevron Phillips Chemical Company. Some of the many product lines include the following: aromatics, drilling specialties, K-Resin® SBC, normal alpha olefins, performance piping, polyalphaolefins, polyethylene and specialty chemicals. Examples of Chevron Phillips Chemical Products include: Marlex®, Synfluid®, DriscoPlex®, Soltex®, Scentinel®, Ryton® and E-Series™. The company is involved in ongoing R & D and innovation, and has announced plans for the construction of new polyethylene units (to compete with Lyondellbasell) and a new ethylene cracker in Texas. The company takes pride in its environmentally-conscious agenda. Chevron Phillips Chemical is committed to the reduction of nitrogen oxide emissions by as much as 75% at its facilities in 8 county areas surrounding Houston. It has invested a total of $100 million to this end. 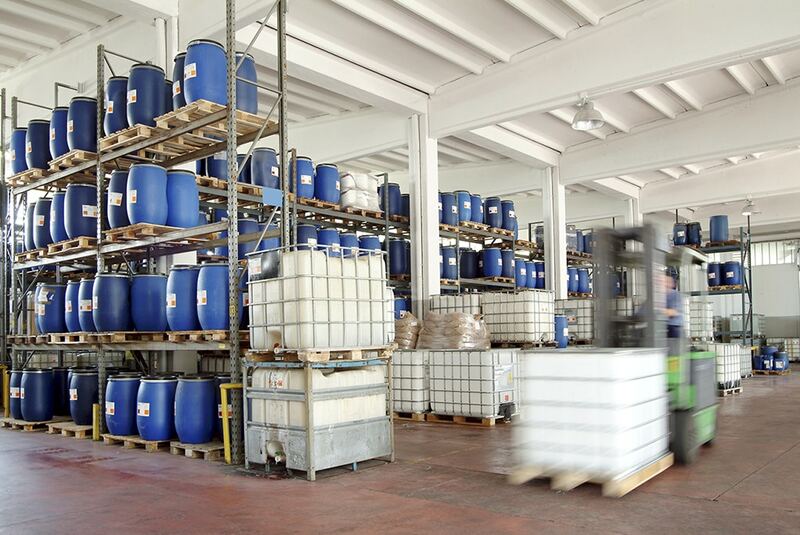 Various chemical waste byproducts are now being re-utilised and regenerated in the manufacturing process for new products. The company also actively participates in cogeneration programs. Since inception in 2000 Chevron Phillips Chemical has reduced its reportable events by 45%, and since 2011 it has reduced its total liabilities year-on-year while also substantially increasing its equity. The company ranks among the top 10 chemical companies in the world, with annual revenues in excess of $10 billion.